Still can’t afford this year’s LG V40 ThinQ or G7 ThinQ, even after Amazon and Best Buy’s latest round of discounts for both unlocked and carrier-specific variants of the two high-end phones? If you can settle for slightly less processing power, the 2017-released LG V30 and G6 have been repeatedly marked down of late by everyone from Walmart to Best Buy, Sprint, and Boost Mobile. But going on eBay remains the best way to maximize your savings with absolutely no strings attached. We’re talking no device payment plans, no bill credits, and no obligatory upfront activation. On the not so bright side of things, a warranty can be pretty rare. Believe it or not, the LG V30 and LG G6 are available right now for as little as $259.99 and $159.99 respectively with a 1-year warranty provided by Consumer Priority Service. That’s a reputable extended warranty services company, mind you, while Qualitycellz is a veteran eBay seller with an almost flawless feedback score of 99.7 percent. In other words, these are “new other” or “open box” items that aren’t technically pre-owned, having merely been used for showcasing and unlocking purposes. You can get them shipped for free nationwide in time for Christmas, then activate them on your GSM network of choice, be it AT&T, T-Mobile, or a smaller prepaid wireless service provider. 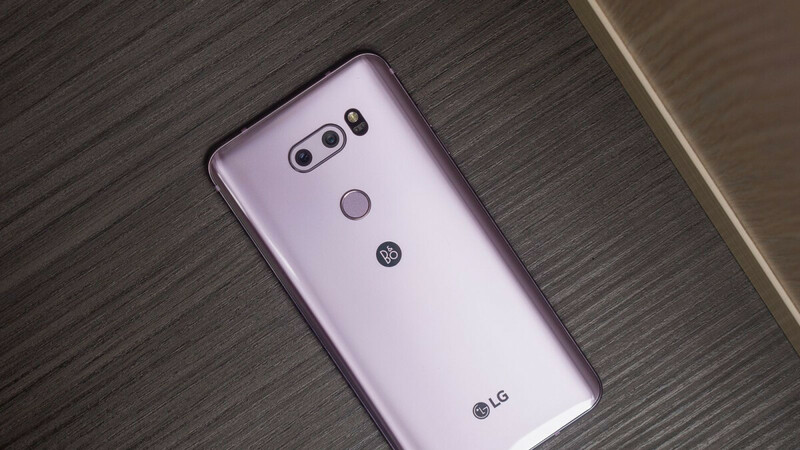 At 260 bucks, the LG V30 comes in “Cloud Silver” only, with a Snapdragon 835 SoC, 4GB RAM, 64GB internal storage, dual 16 + 13MP rear-facing cameras, a 6-inch OLED screen, and a 3,300 mAh battery. Meanwhile, your $160 will buy you a G6 with a 5.7-inch LCD panel, Snapdragon 821 chipset, dual 13MP rear shooters, 32 gigs of digital hoarding room, and the same memory count and battery capacity as the V30. You didn't take the deal lol RIP mate, I did and I had an iPhone 6s plus 64GB. Already a failed brand,,,why buy? Because the V30 is still a nicer phone than anything Google have managed to produce. The V35 would be a better recommendation as it uses the SD845 and there are often excellent deals on Ebay. LG V35, the last good phone LG has made. If LG repeats what they did this year with both the G & V series. They're done. is the seller paid or affiliated with phonearena? Thing is Its been out of stock at every American best buy location for about a month now. I know because I have been trying to get it since then. This saddens me.